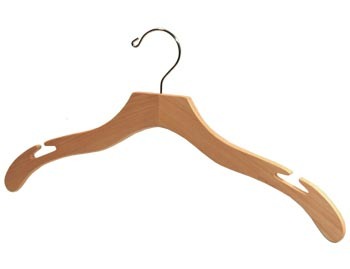 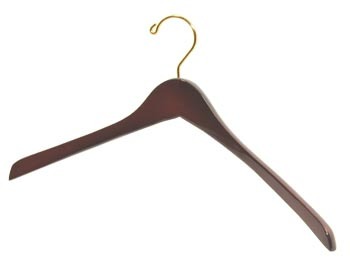 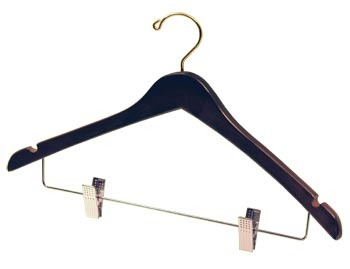 Hanger Store has been the industries premier producer of garment hangers since 1915. 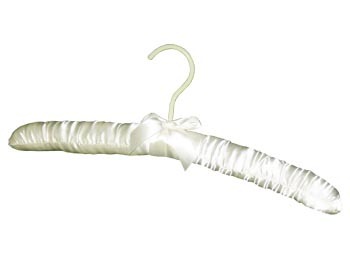 Premium luxury womens satin hangers, made with thick padding of cotton batting and covered in tufted satin. A perfect match for delicate blouses, dresses, evening wear & lingerie. 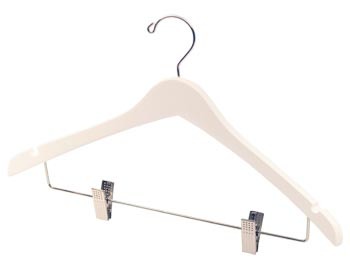 Our satin clothes hangers are used in the world's finest clothing shops, fashion boutiques & lingerie stores, nationwide department stores and hotels. 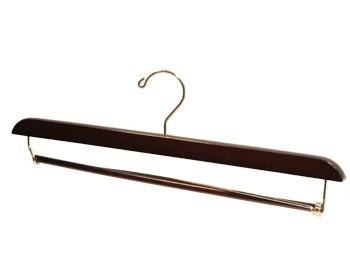 Now you can get the same padded satin hanger selection for your home. 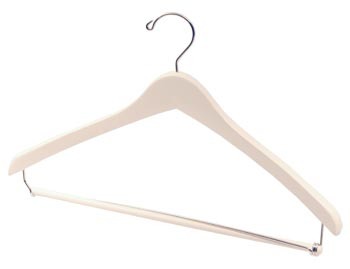 Superior craftsmanship and fully functional designs using only the highest quality materials set our satin hangers apart, far above the rest. 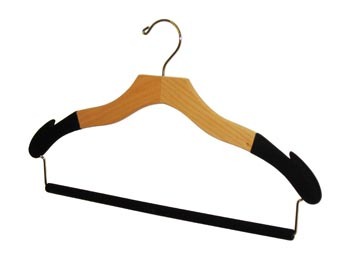 We also offer Custom Satin Hangers.